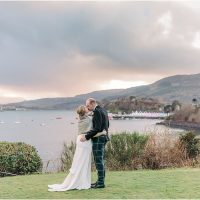 Who says a winter wedding gets bad weather? 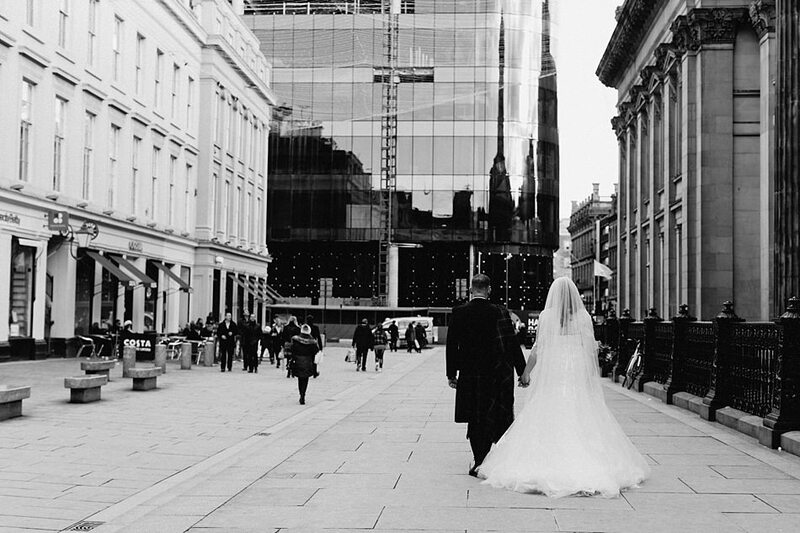 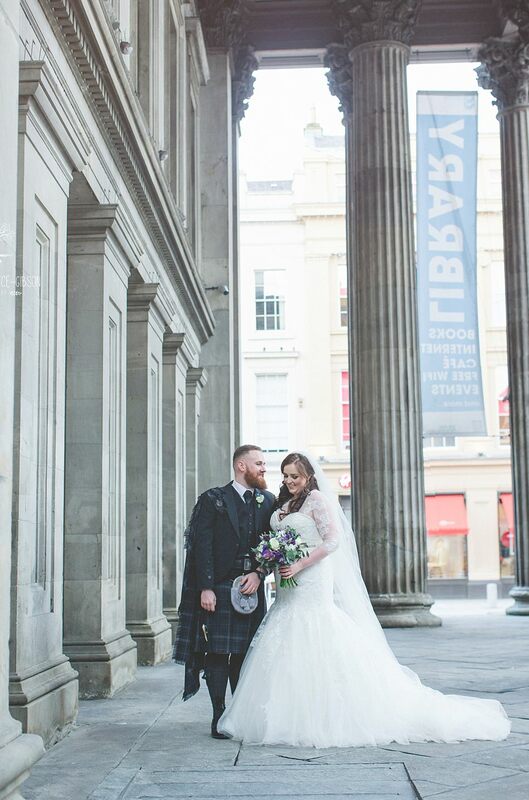 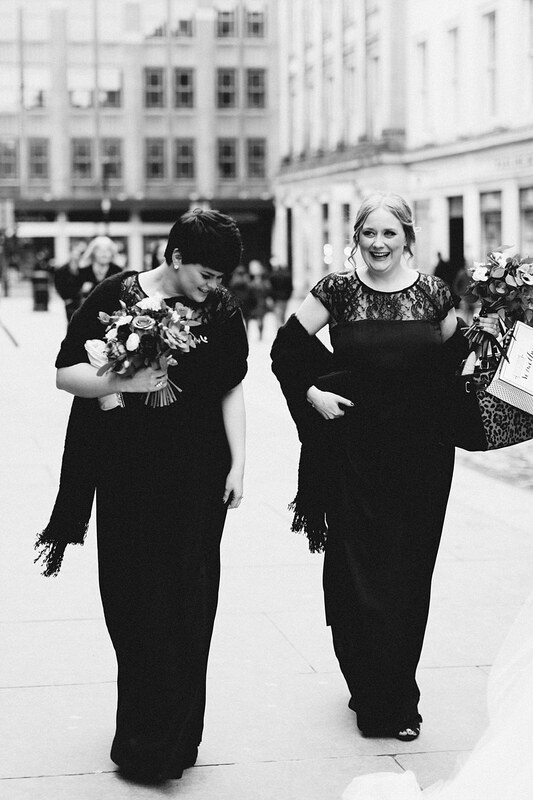 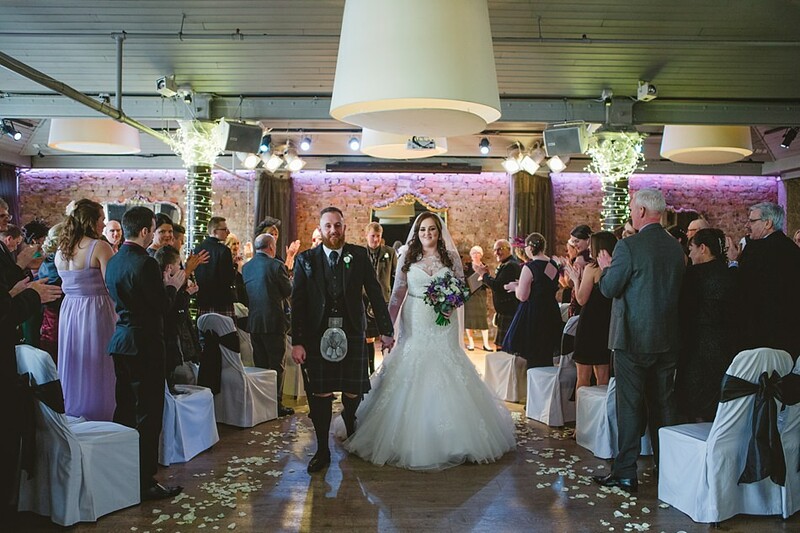 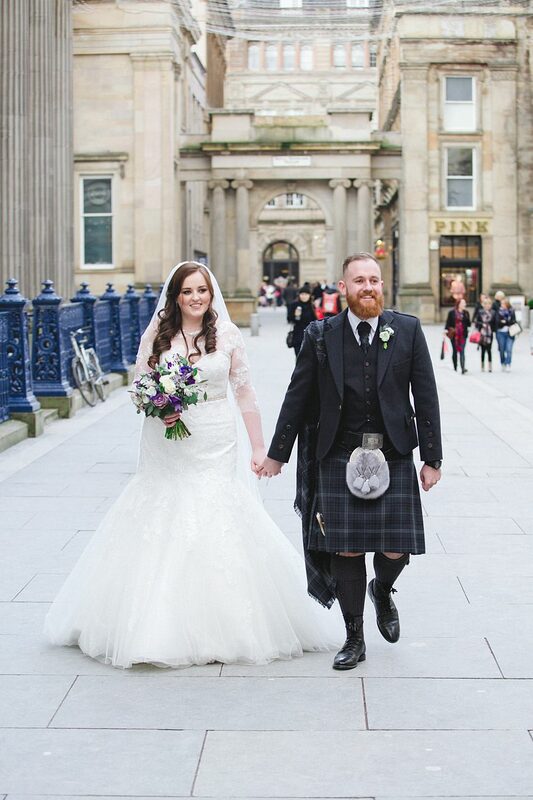 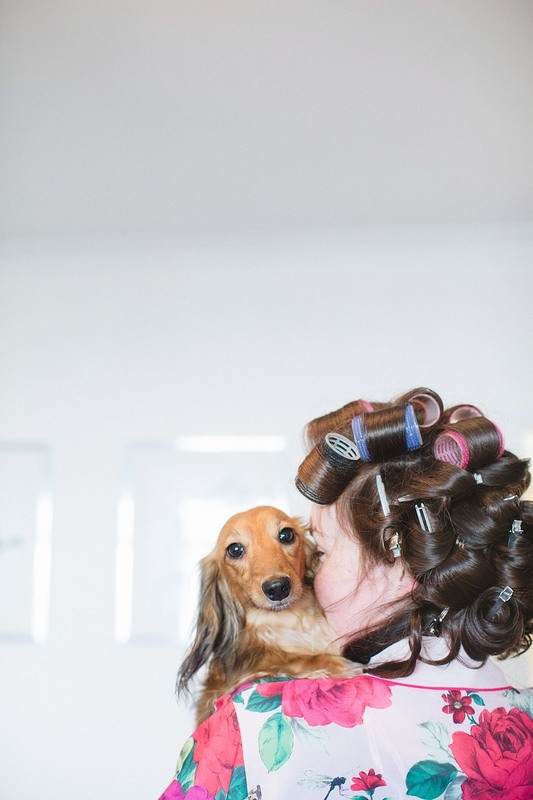 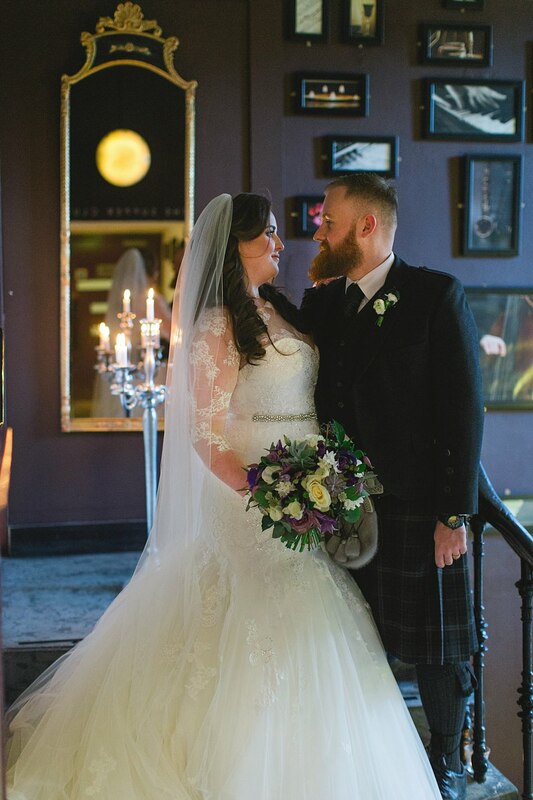 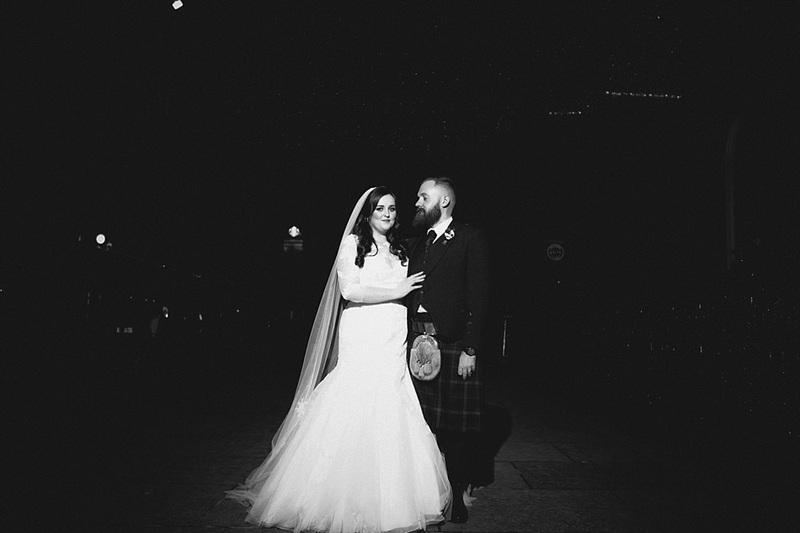 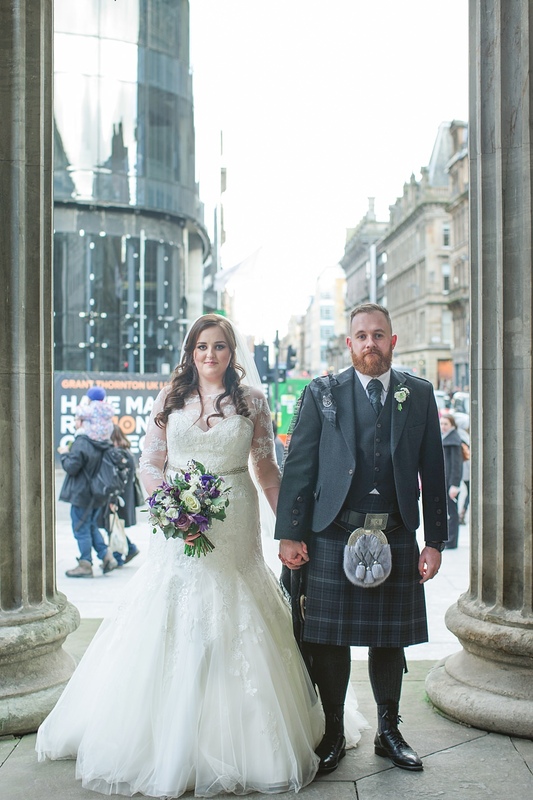 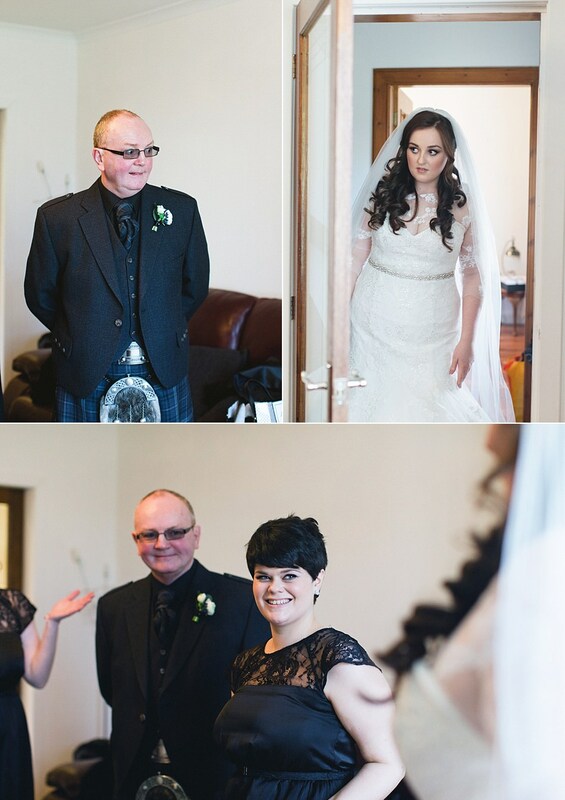 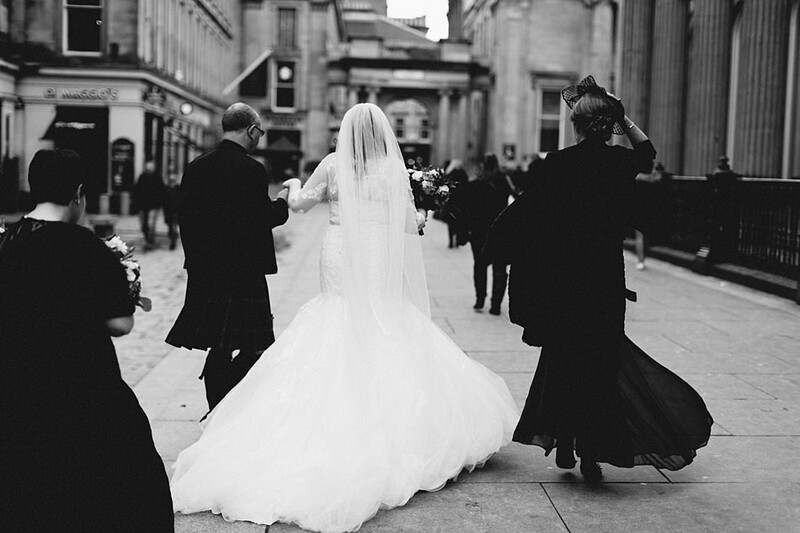 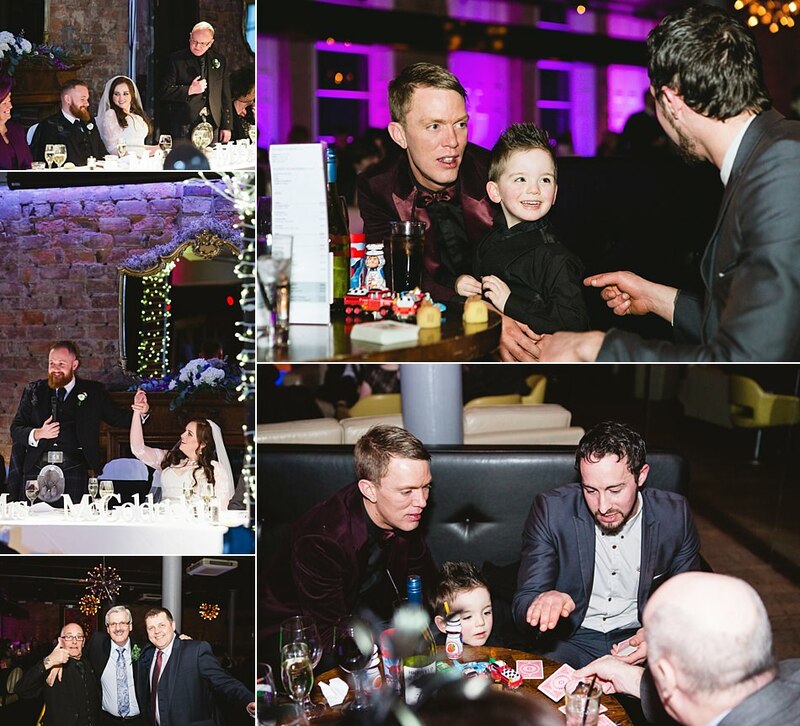 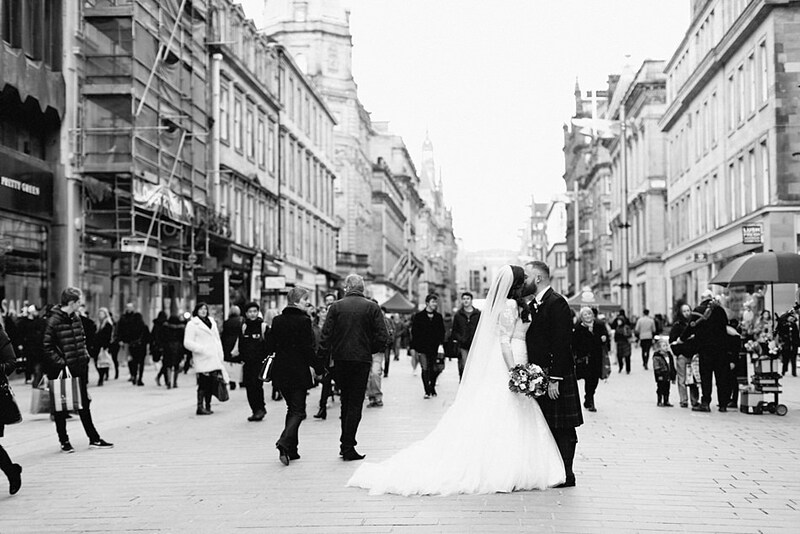 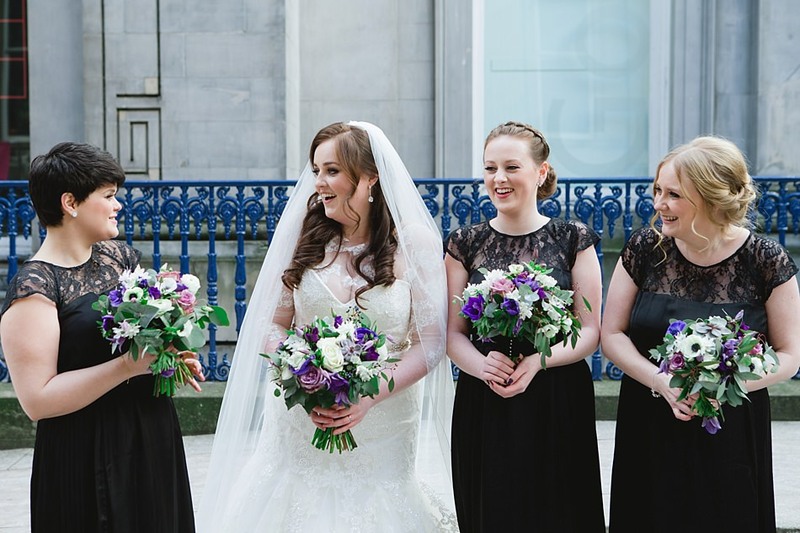 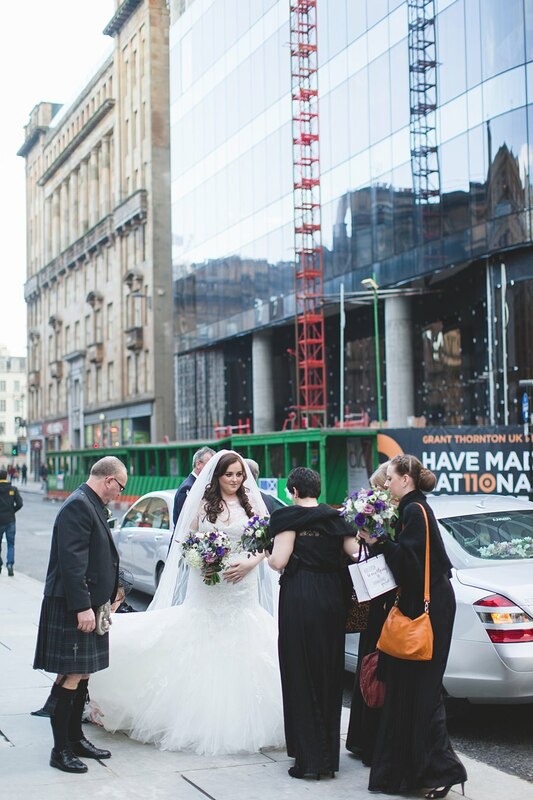 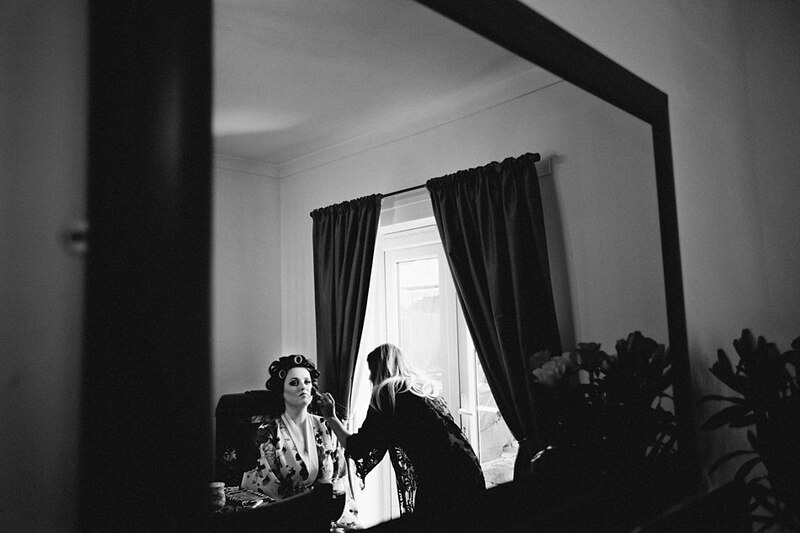 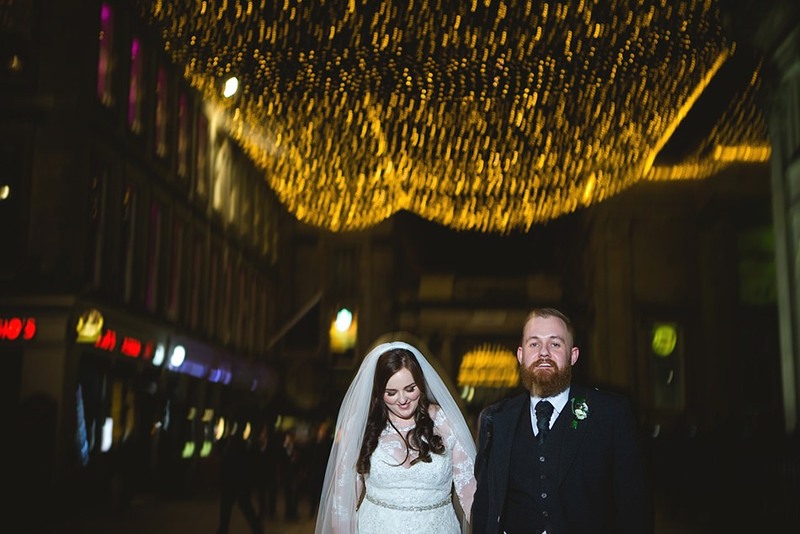 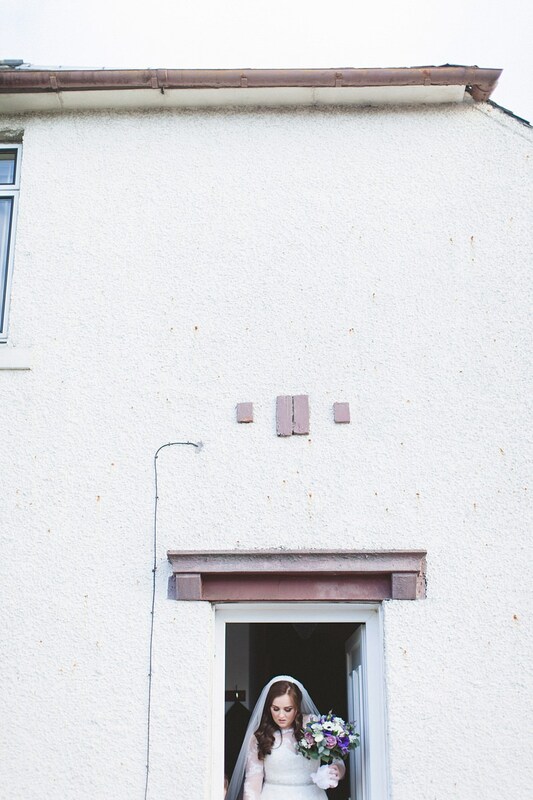 this gorgeous Glasgow city winter wedding at 29 was blessed with such a glorious day! 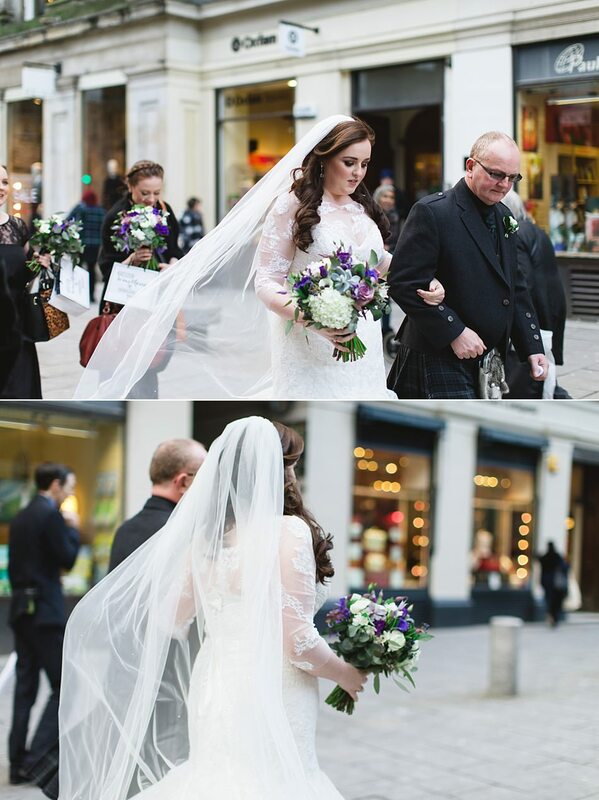 It certainly did not feel like a January wedding and the day wedding itself just made it that much more beautiful. 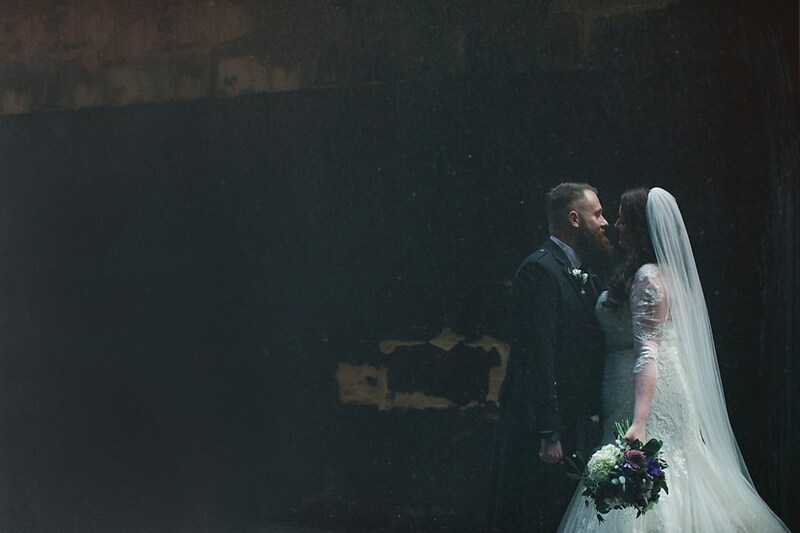 You may remember Catherine and Steven from their misty engagement shoot last fall, if not catch up on it here! 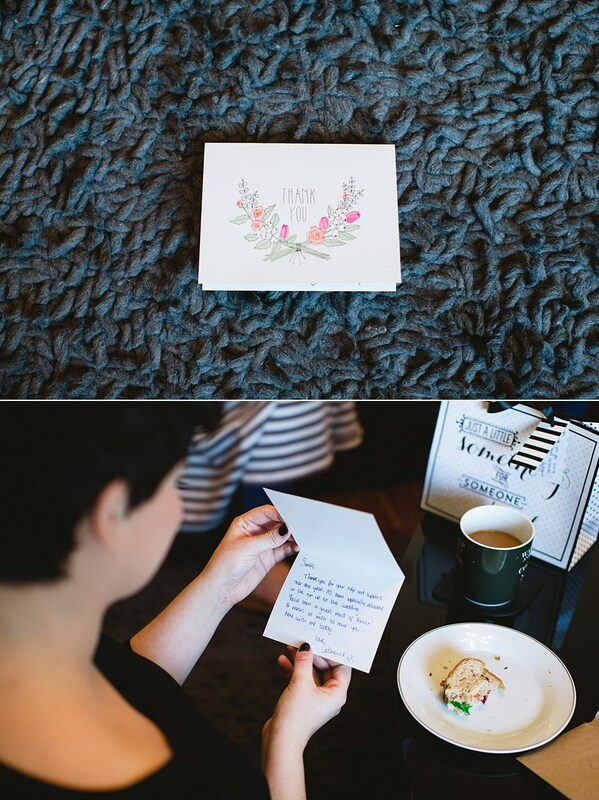 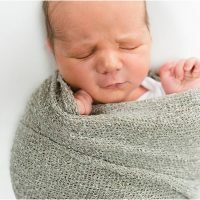 Needless to say we were definitely looking forward to this one and it did not disappoint! 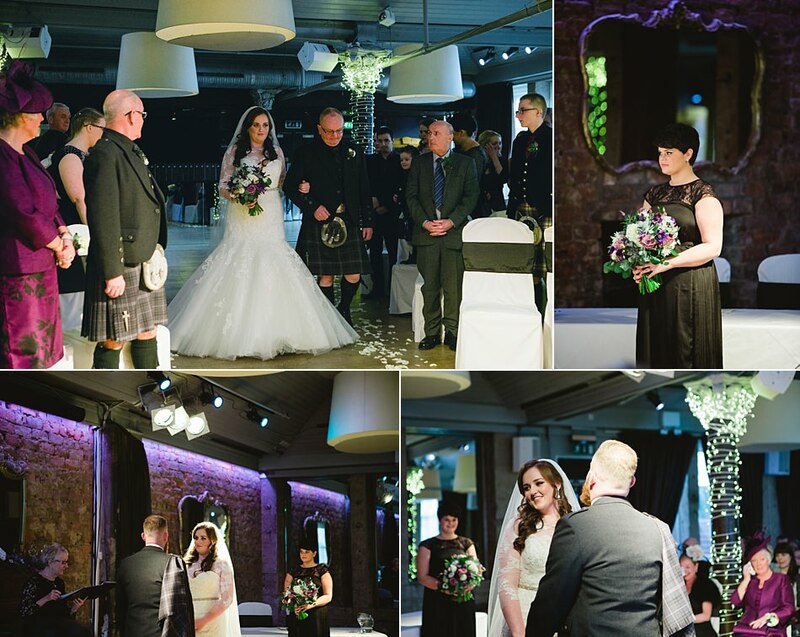 Cat – For me the best part of the day was definitely the ceremony. 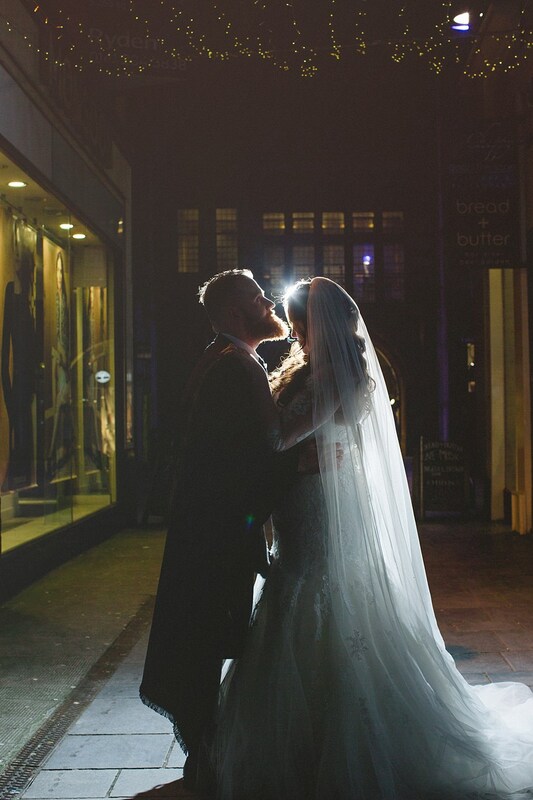 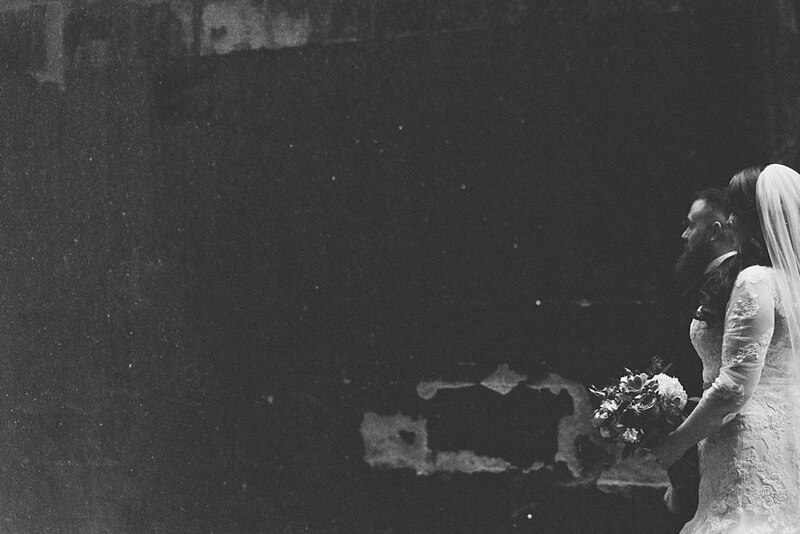 It was the thing most important to me and it felt so so special. 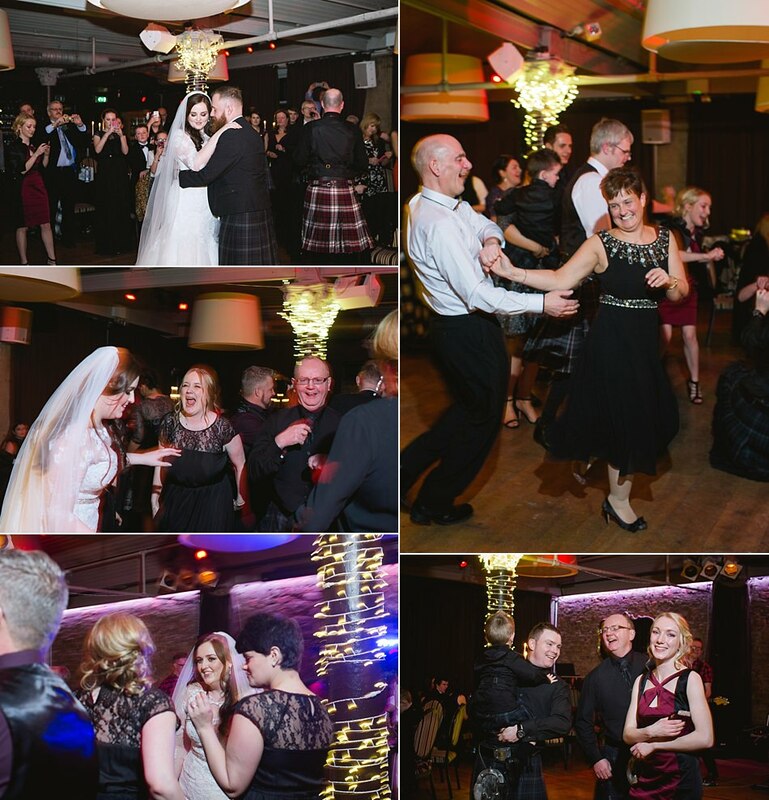 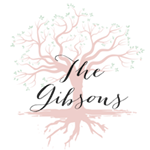 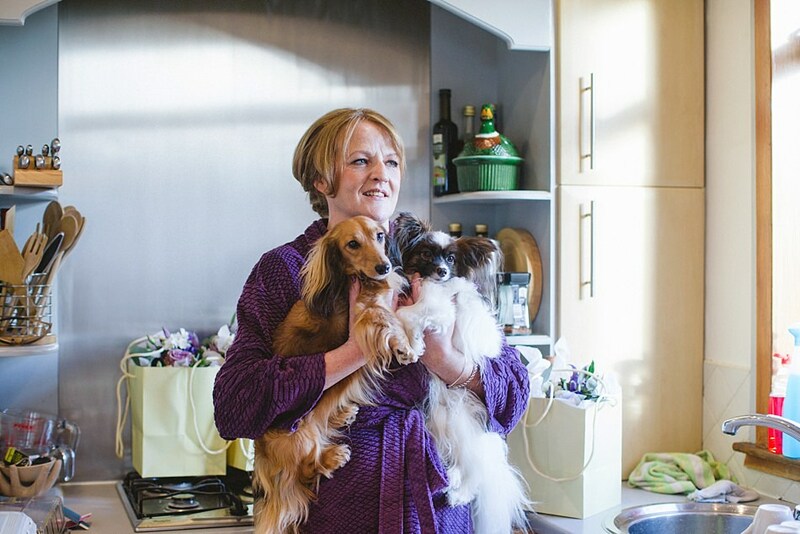 A lot of that was to do with our celebrant, Linda was amazing. 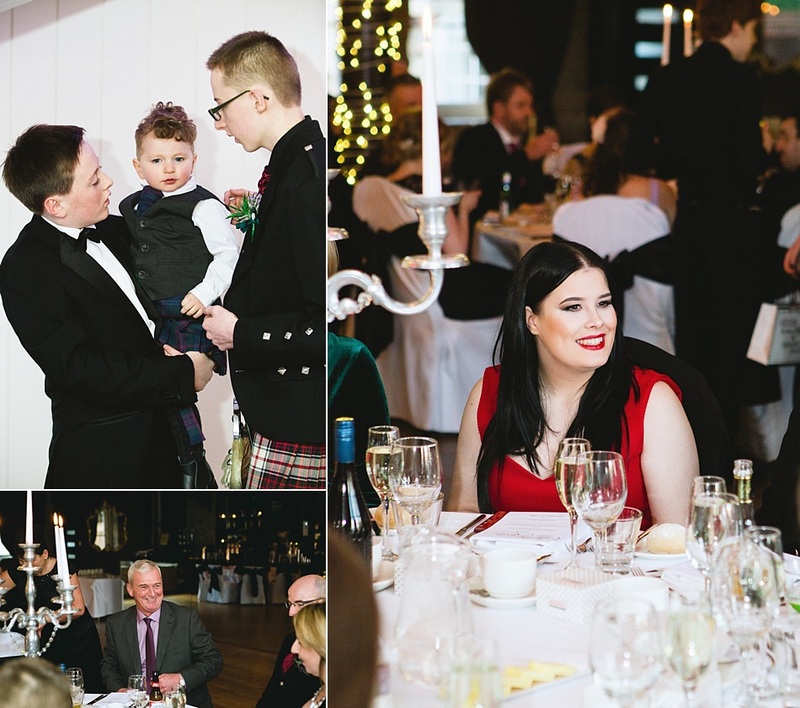 I’m also really glad we were able to involve our family members – my Mum and Stevens uncle each done a reading (beautifully might I add) and then both Dads were involved in the use of the Quaich. 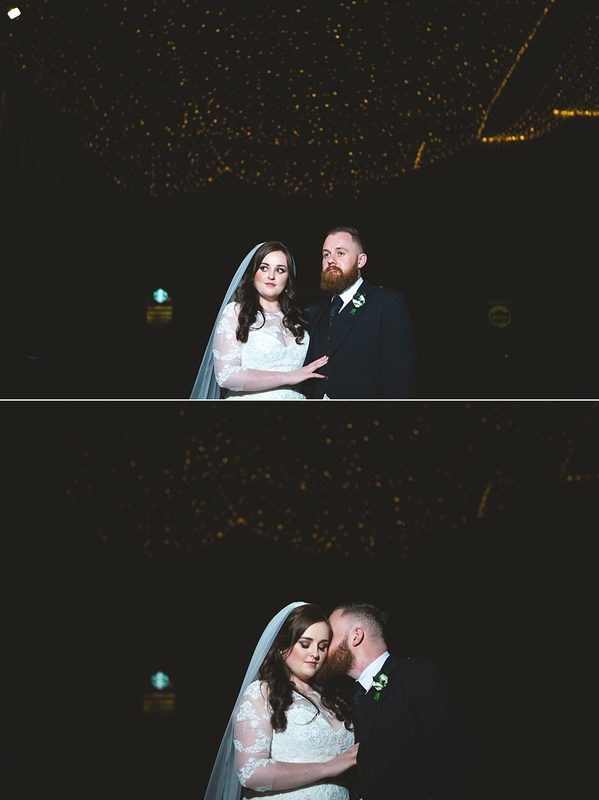 I was worried I would be an emotional mess and pass through it in a blur but I really felt part of the moment and it’s something that will stay with me. 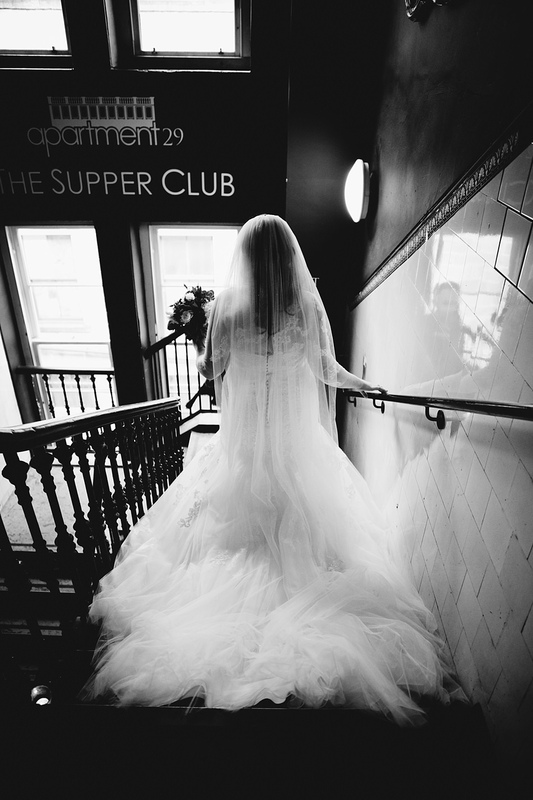 What part of being married were you looking the most forward to? 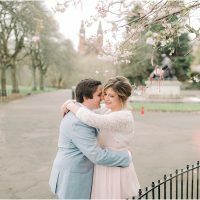 Cat – I guess being Steven’s wife and taking his name. 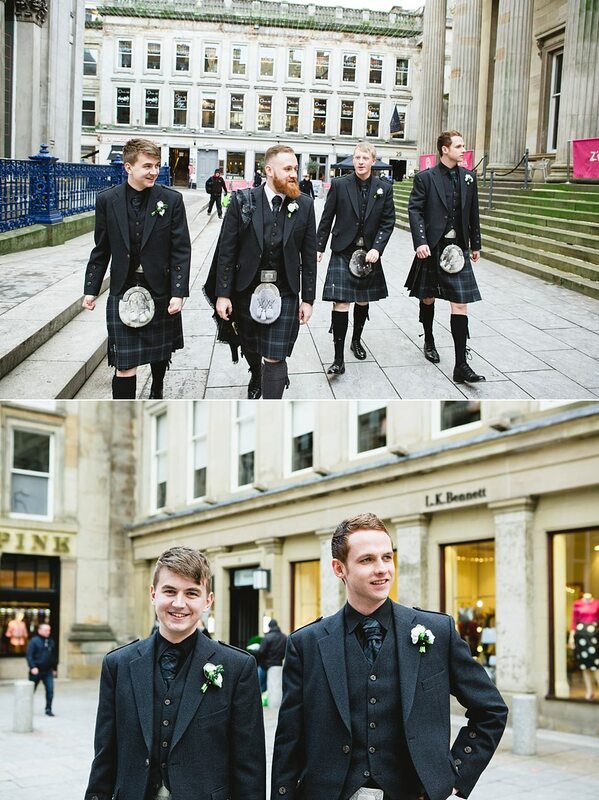 As lame and old fashioned as that sounds, I like that we’re team McGoldrick now. 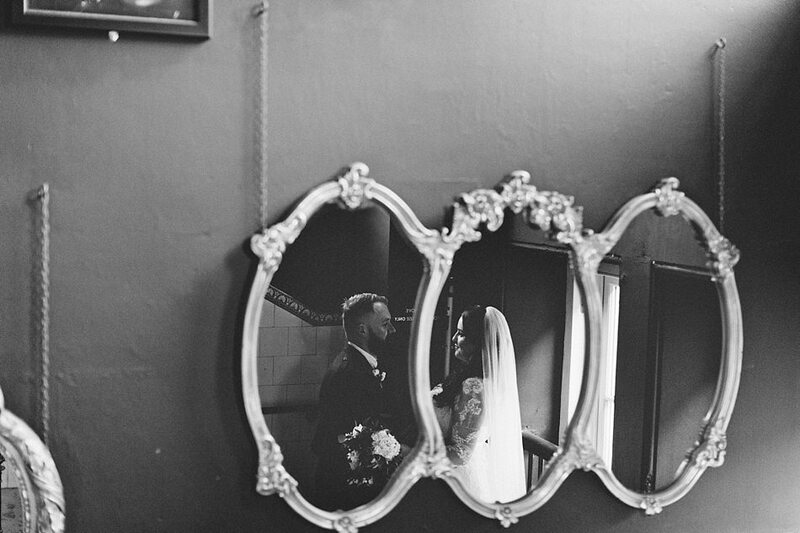 Steven – I liked the idea of marriage because we’re a team and it’s forever. 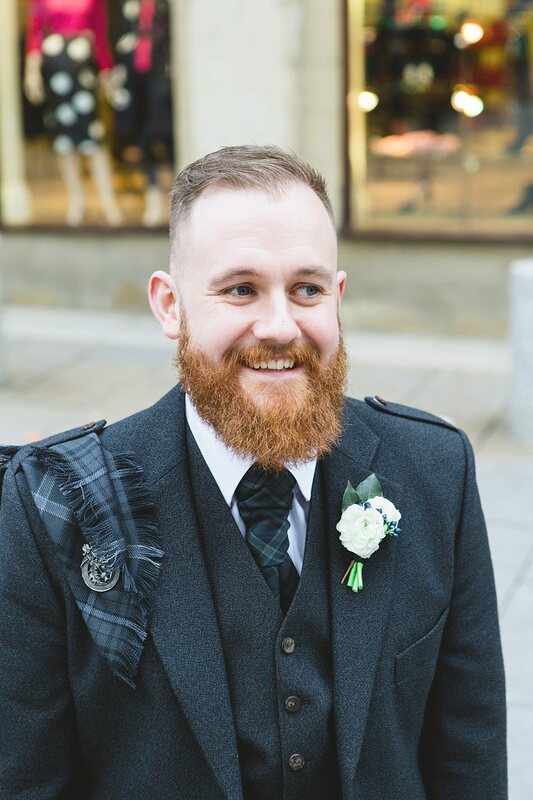 Want the Team McGoldrick look? 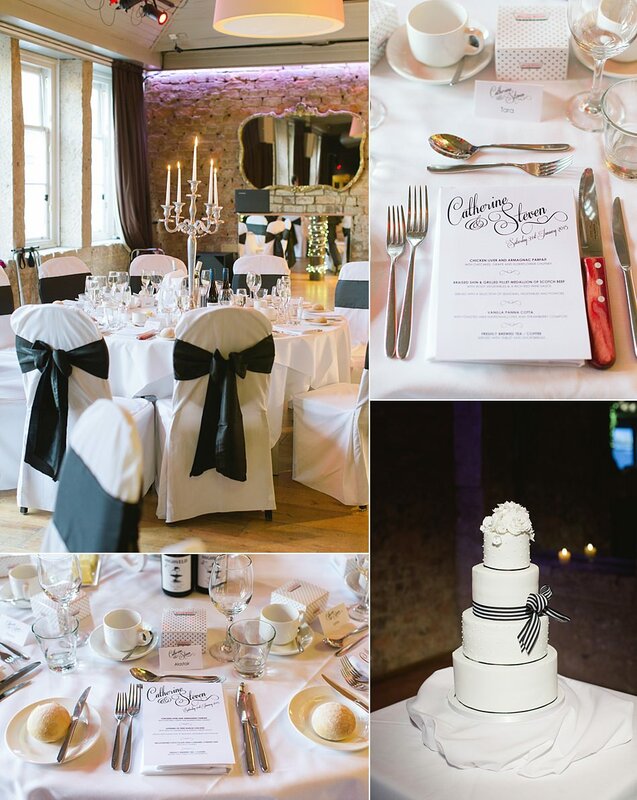 here are the fab suppliers who were involved!